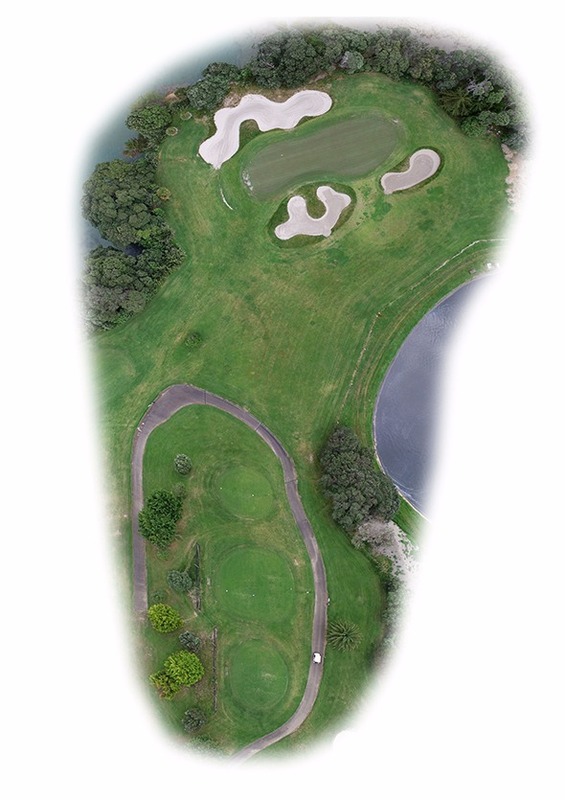 Our prettiest par 3. Take time to stand on the tee and look at the view. Club selection can vary from a short iron to a wood depending on the wind. Your saviour can be the bunkers which surround the hole front and back. 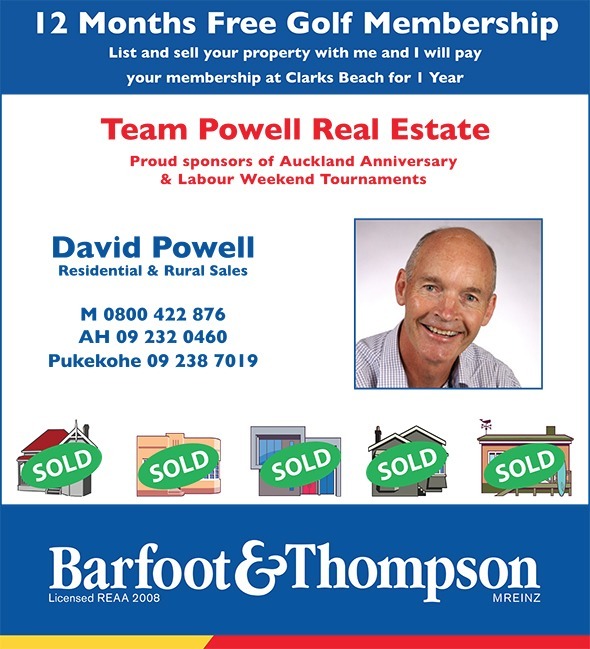 David and Kirsty Powell have been local Clarks Beach / Waiau Pa residents for 20 years. They are delighted to work as a team representing Barfoot & Thompson in their local community for residential and lifestyle/rural sales. David has an Agricultural Commerce Degree majoring in Marketing/Economics with previous experience in Marketing/Management and Engineering roles as well as practical hands on experience in farming and lifestyle block management. Barfoot & Thompson are a family owned company with good old fashioned values celebrating 90 successful years in 2013. The company consistently sells one of every three properties Auckland wide and does many special things for all their clients. Quality, consistency and great communication are all values that fit well with David and Kirsty. We look forward to helping you with your real estate needs!